Before implementing a new software or practice, healthcare administrators need to be sure that the change will not only improve patient outcomes but also be economically sustainable and promote a financial yield. Adopting electronic health records for your practice may seem like a way to make a positive change, but without a return on the investment, it may not be viable for your business. Researchers at the University of California, San Francisco found that healthcare facilities that implemented EHR software saw significant fiscal benefits, and were able to recuperate the original costs associated with the adoption in a short period of time, according to a recent study. In a report issued by Health Affairs, the UCSF researchers saw great financial gains shortly after the implementation of EHR software in medical practices. The authors of the study stated that as the industry continues to promote quality care instead of high-volume treatment, the return on investment for EHR adoption will be only stronger. With the initial cost of integration and training aside, UCSF found that medical facilities in the study saw an average financial benefit of $33,000 per FTE provider every year. Some saw even higher savings per year, and every practice in the study saw some financial gain during the study period. EHR adoption was a main driver of financial improvement. According to the report, increased coding levels were one of the strongest reasons why practices were able to save money, accounting for anywhere between $3,040 and $41,711 per FTE provider. With new tools to report medical conditions, these practices not only had new resources for promoting improved clinical outcomes, but also the tools to make revenue cycle management and medical billing services more simple. Higher levels of efficiency were also listed as a major driver of savings in the UCSF study. Practices that adopted EHRs were able to cut back on administrative costs, and for some, this accounted for up to $42,500 per FTE provider each year. Some practices also saw an increase in the number of patient visits as a result of new efficiencies, which in turn produced higher levels of revenue. The U.S. Department of Health and Human Services reported that implementation of EHR platforms do require an adjustment period, but that overtime these are paid back in full. There are also Meaningful Use incentives available for practices that can help cover some of the initial costs associated with bringing a new technology into the fold, and for the time being, Tech Target stated that these sort of reimbursement payments will continue to be available. For practices that qualify for MU financial aid, the savings associated with EHR are even more significant. According to Healthcare IT News, the financial return on investment is only half the story when it comes to highlighting the benefits related to EHR adoption. The right software gives your medical and administrative teams the tools to better identify problems related to health as well as in billing or resource allocation. Advanced analytic analysis may make it possible to highlight areas of concern or means of improvement. 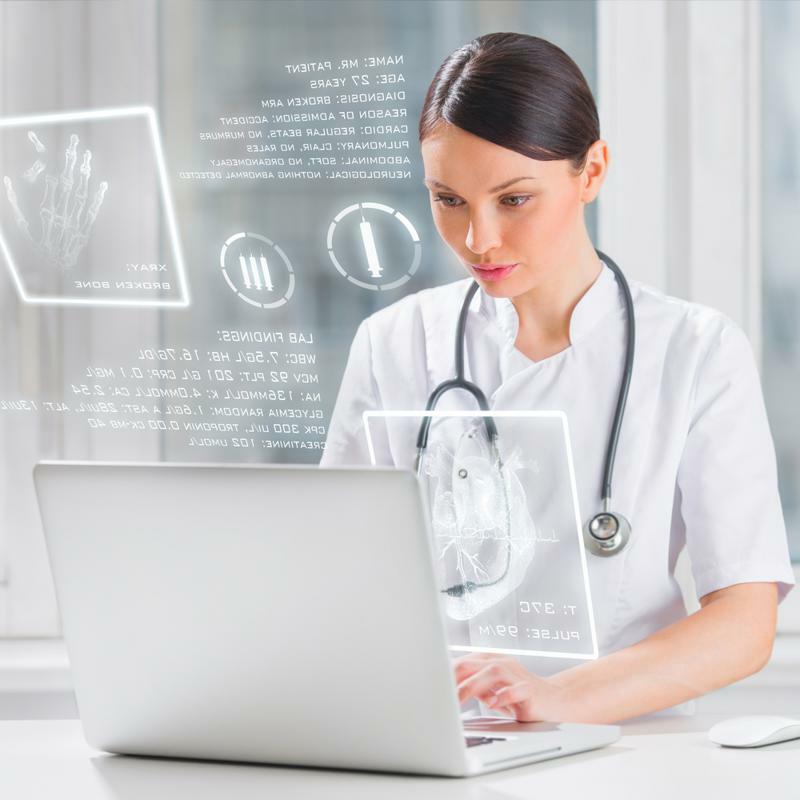 Healthcare IT News also stated that EHR software can minimize errors and the need for repeat communications or procedures, which not only saves your practice money but can make life easier for your staff overall. Order requests, lab results and other clerical tasks are made easier and more efficient, and there is a lower risk of human error or mishap. Opting for a cloud based EHR service can generate further savings by cutting back the amount of IT support and physical computer power necessary in-house at your practice.